FRZTV – Grocery Product News, Information and Entertainment! ORANGE COUNTY, CA – September 7, 2018 – Industry Innovations Corporation (a technology company for the food and retail industry) has officially launched its FRZTV channel on YouTube and Instagram TV (IGTV). 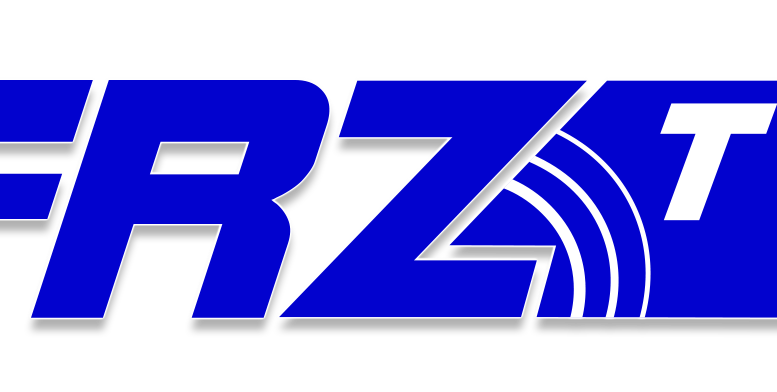 FRZTV is an acronym for The Food & Retail Zone television and provides a unique blend of grocery product news, information and entertainment. The channel is produced in a Southern California studio near Disneyland and is being lead by CEO, Martin Victorin who has over 15 years of technology solutions experience with the majority of those years at IBM Corporation. Martin had this to say: “FRZTV brings visual knowledge to grocery shoppers and provides a digital marketing engine for grocery product manufacturers. I’m excited for the type of content FRZTV is bringing now and into the future through great video platforms such as YouTube and Instagram.” The primary program on the FRZTV channel is “The Grocery Show” and it includes segments that provide grocery product nutritional information and other facts, unboxings, taste tests, fun host challenges and other demonstrations. Or type FRZTV in the search bar of YouTube or Instagram TV (IGTV). Be the first to comment on "NEW GROCERY PRODUCT CHANNEL ON YOUTUBE AND INSTAGRAM TV (IGTV)"